On 22 May 2018, the German Watch Museum Glashütte celebrated its 10th anniversary. The non-profit "German Watch Museum - Nicolas G. Hayek" Foundation was formed jointly in 2006 by the town of Glashütte and watchmaker Glashütte Original. It serves the small but world-renowned town with a significant history as a collective memory, supporting art, culture, science, research and education related to the craft of watchmaking. On the anniversary day, the Museum foundation invited visitors to the town to a family day. 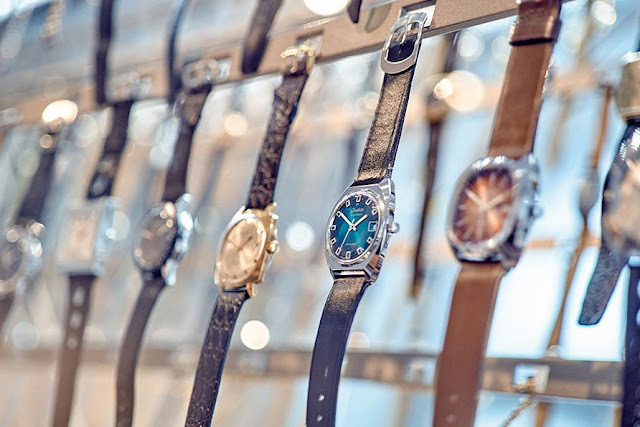 Many families took advantage of the school holidays to dive into the fascinating world of watches. 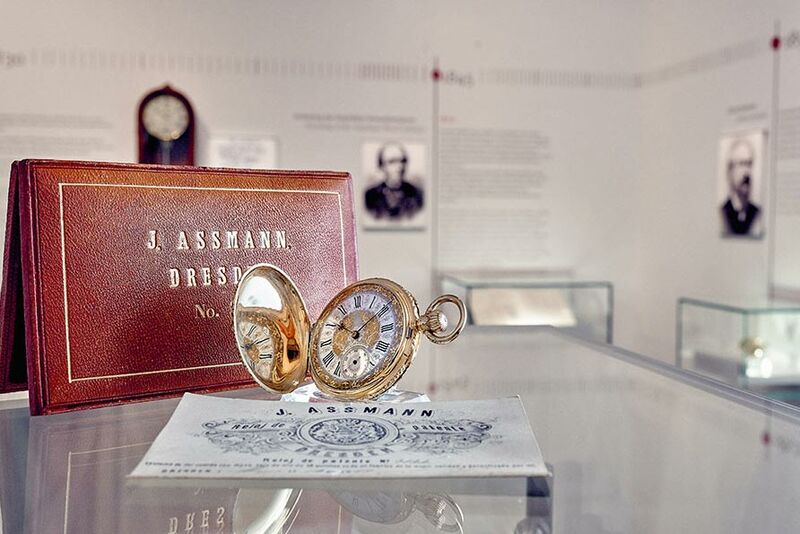 The museum employees and approximately 500 interested guests celebrated the special anniversary. 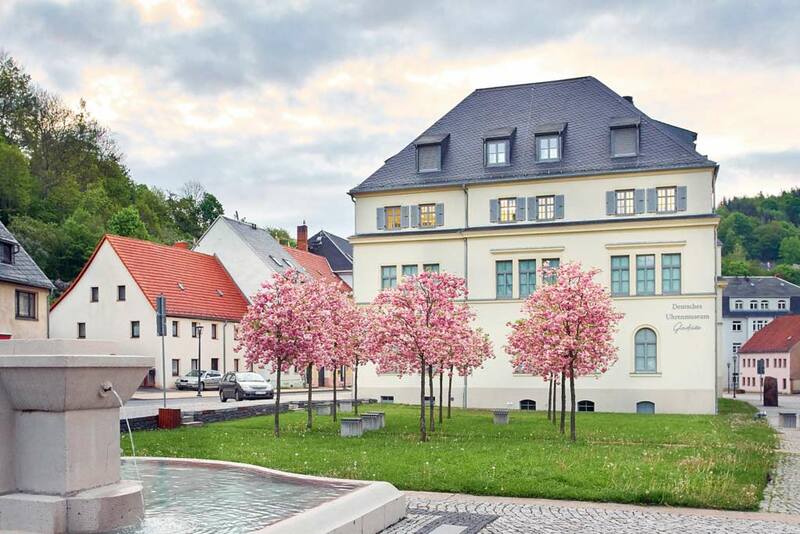 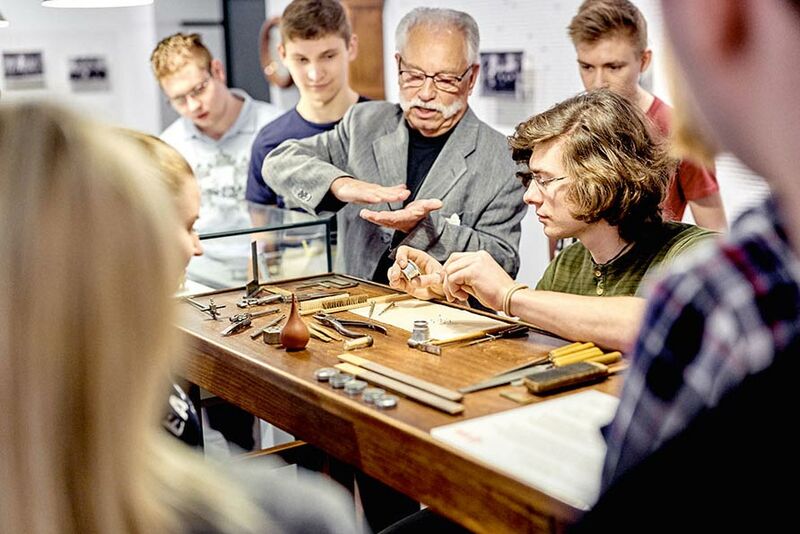 Across an exhibition area of some 1,000 square meters in the historic building in the heart of the town, the history of Glashütte watchmaking is presented, and with it the history of the Glashütte Original manufactory and other Glashütte-based brands. 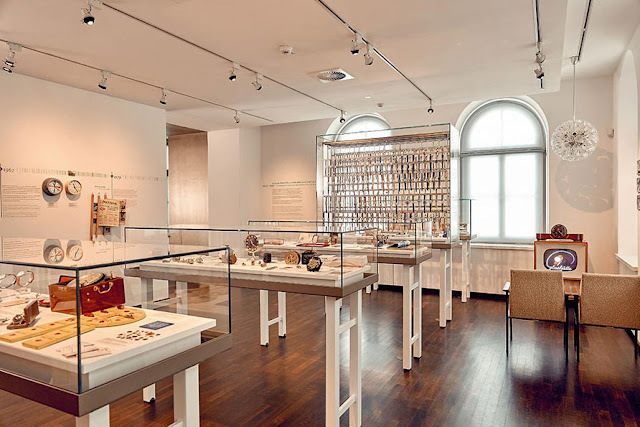 Since the museum opened ten years ago, it attracted around 365,000 visitors from a total of 114 countries, from Asia, Australia, Africa, the Americas and, of course, Europe. 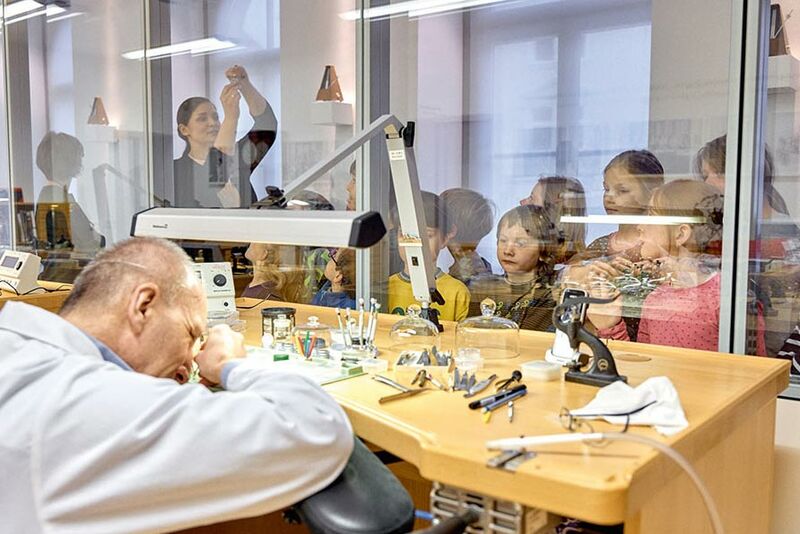 Since 2014, the museum also developed pedagogical activities and offered individual learning and experience modules for classes of schoolchildren of different ages. 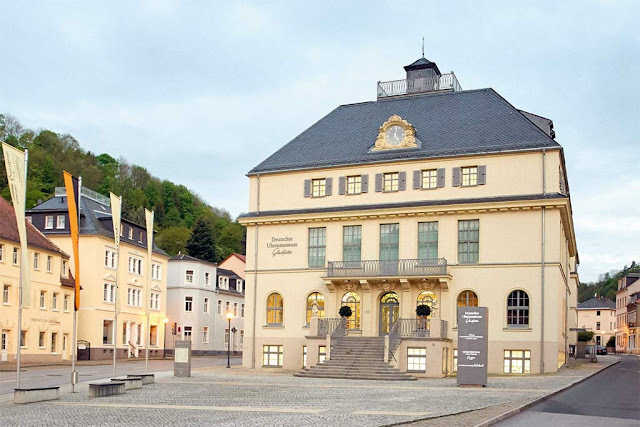 German Watch Museum Glashütte celebrates its 10th anniversary. 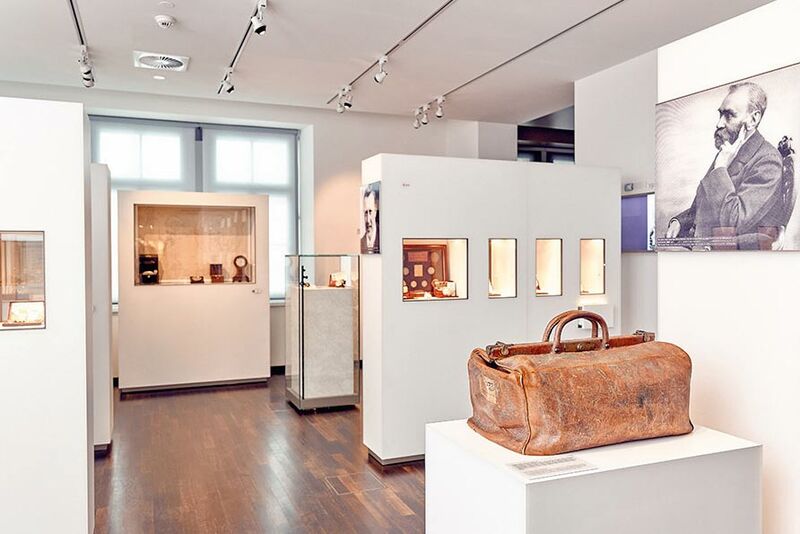 On 22 May 2018, the German Watch Museum Glashütte celebrated its 10th anniversary. 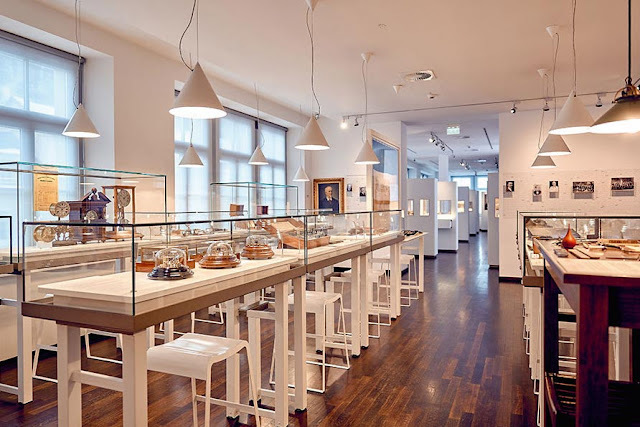 The non-profit "German Watch Museum - Nicolas G. Hayek" Foundation was formed jointly in 2006 by the town of Glashütte and watchmaker Glashütte Original.